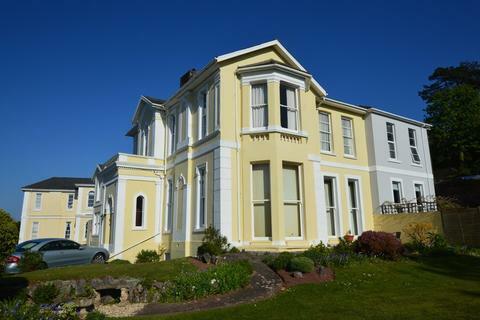 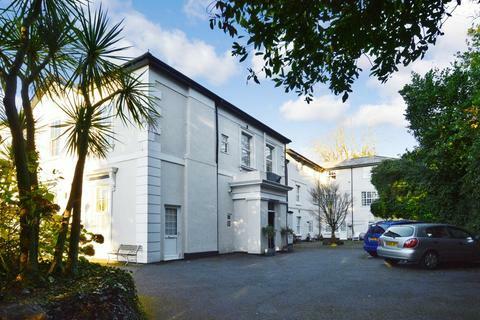 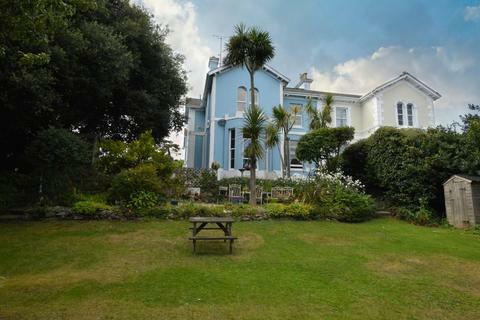 Established by John and Eve Lake in 1978 our company has grown to become one of Torbay's most respected and leading independent estate agents, priding ourselves on our professional approach, extensive local knowledge and an unrivalled service to our clients. 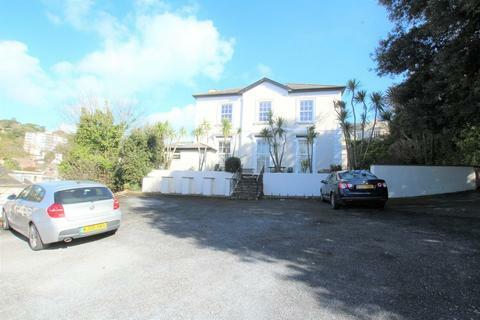 Our dedicated team are one of the few agents selling and letting property throughout the whole market, from coastal cottages to luxury homes, small flats to prestigious penthouses. 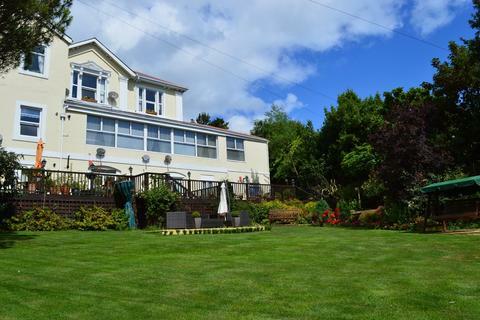 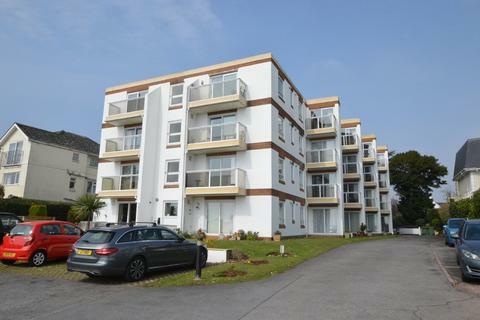 We specialise in a specific area of the beautiful South Devon coastline stretching from Torbay to Teignmouth and the rural villages just inland. 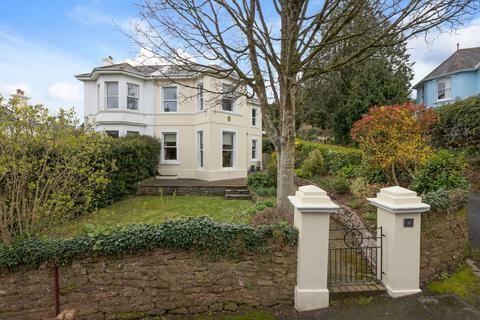 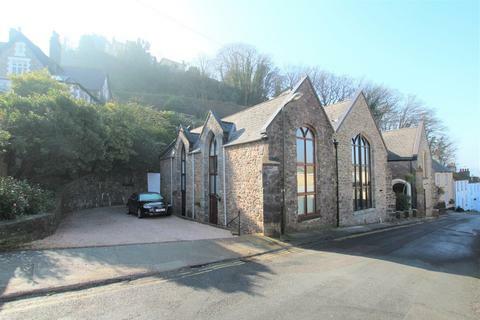 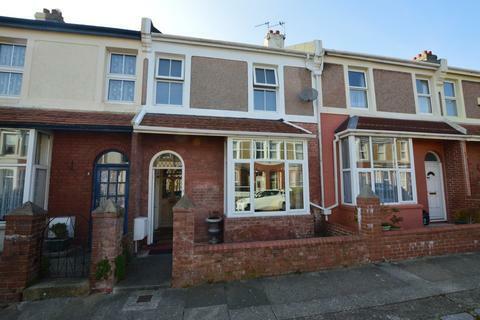 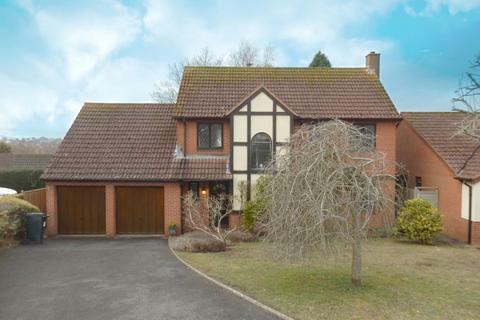 Marketed by John Lake Estate Agents - Torquay.